Cascade: A Whimsical World Awaits! 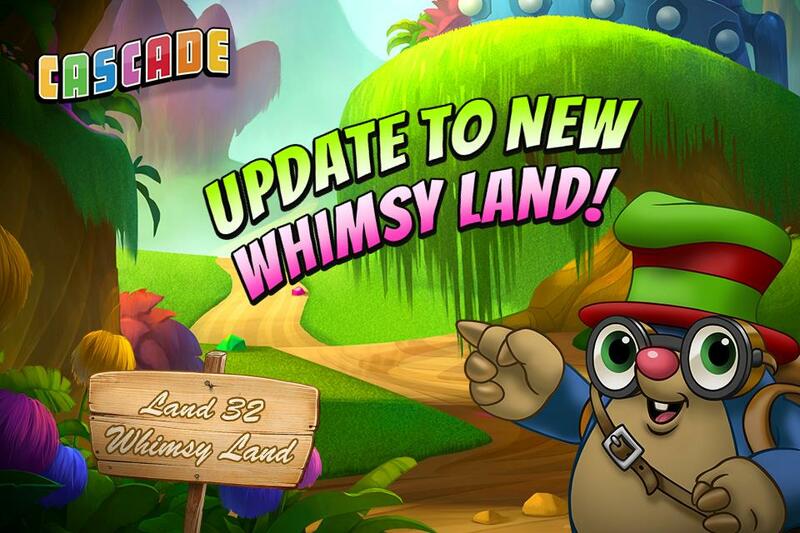 Come explore in the Whimsy World! Join Jasper and the adorable Jackalope on a fantastical matching adventure in thirty new levels. ← Cascade: Come Explore the Valley of the Kings!